Cheryl Harris went from “painfully shy kindergartener” to compelling orator who has had a profound influence on generations of lawyers, academics and activists. UCLA law professor Cheryl Harris has been named the recipient of the 2018 Rutter Award for Excellence in Teaching, UCLA School of Law’s highest faculty honor. The Rutter Award was founded by legal publisher William Rutter and has been given to the leading legal educators at five top California law schools since 1979. Harris was honored for her work as an educator and her devotion to her students. Harris is the Rosalinde and Arthur Gilbert Professor in Civil Rights and Civil Liberties at UCLA Law. 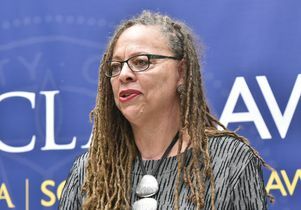 She has served as faculty director of the school’s Critical Race Studies program. 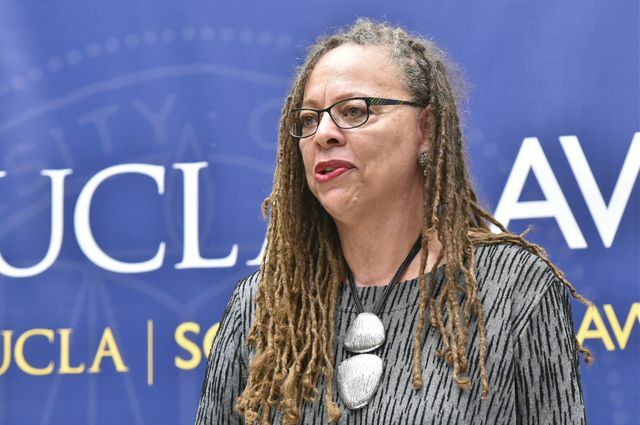 Before coming to UCLA, Harris worked in criminal defense and city government in Chicago. She also taught at Chicago-Kent College of Law. Harris offered vital organizational and legal insight in the development of the post-apartheid constitution of South Africa. The publication of her article “Whiteness as Property,” in the Harvard Law Review, was a seminal development in the field. This story was adapted from a story published on the UCLA School of Law’s website.